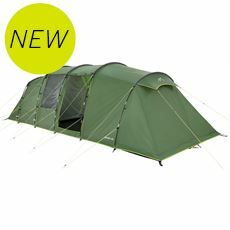 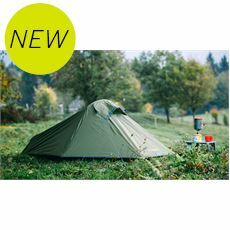 Friday afternoons where the weather forecast is good and the urge to camp is irresistible! 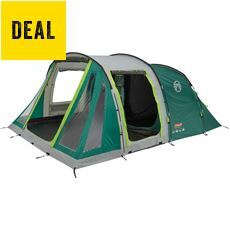 Perfect for short breaks, these tents have a good combination of living and sleeping space without the huge size of traditional family tents. 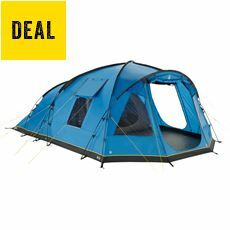 Looking for a cheap weekend getaway? 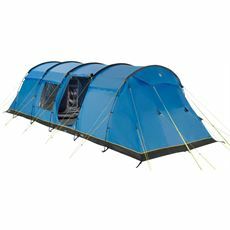 Camping is a fantastic way to leave the world behind with minimal effort and cost. 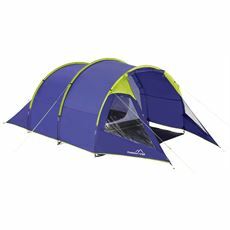 Our range of weekend tents are ideal for short breaks of sunshine during the summer - simply throw the tent in the car and off you go! 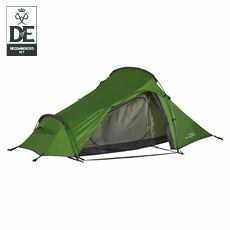 With thousands of campsites around the UK, there’s no limit to the places you can try. 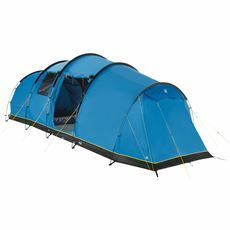 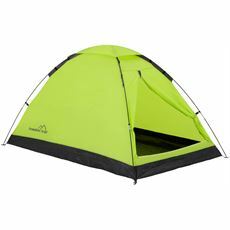 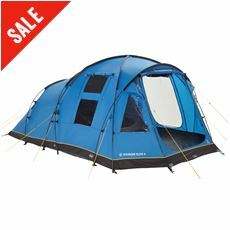 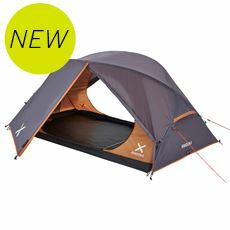 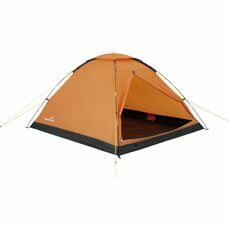 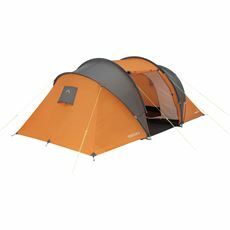 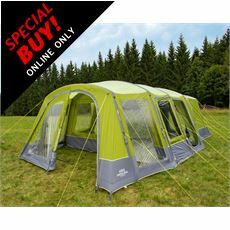 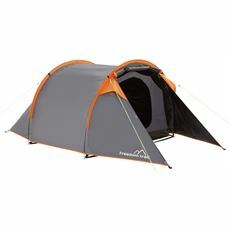 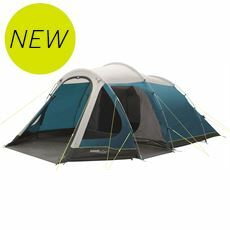 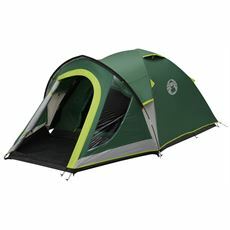 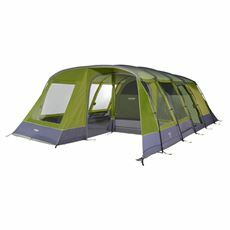 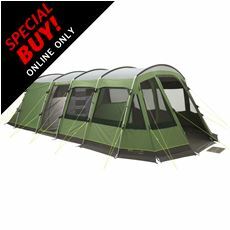 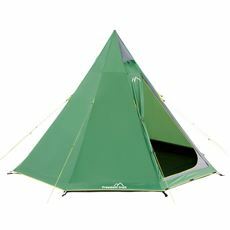 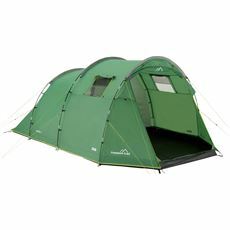 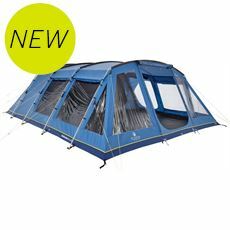 A weekend tent is also a cheap option to introduce the family or a significant other with minimal investment. 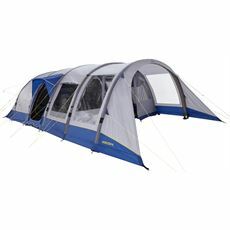 Is there anything better than a night under the stars?